Catelynn Lowell and Tyler Baltierra are expecting a baby girl. 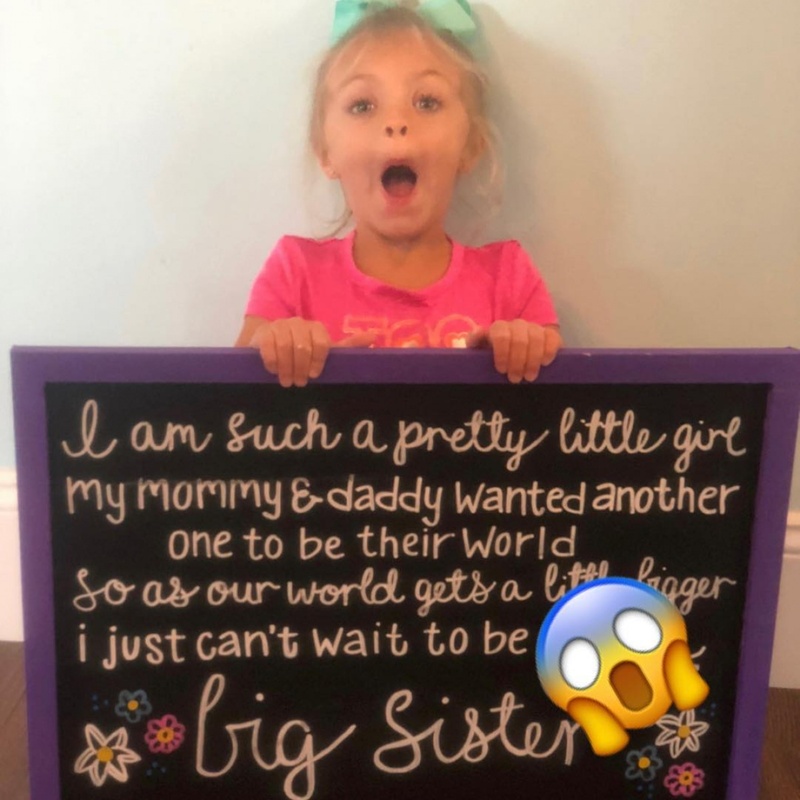 The "Teen Mom OG" stars said in an interview with Us Weekly published Wednesday that they are "super excited" to be having another daughter. "I was so shocked that it was a girl because I for sure thought it was a boy!" Lowell told the magazine. "When we did our gender reveal, I was so shocked I almost cried because I wanted a boy so badly. I'm super excited it's a girl now." Lowell and Baltierra had teased the news with a photo featuring Novalee on Wednesday. The picture shows the toddler holding up a sign reading, "I am such a pretty little girl my mommy & daddy wanted another one to be their world."